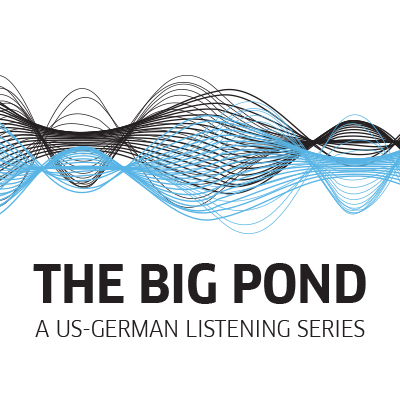 The Goethe-Institut USA (German Cultural Center), in cooperation and collaboration with American and German radio producers and broadcasters, will produce a series of 50 radio features: “The Big Pond. A US-German Listening Series”. We want to give voices from the USA and Germany a chance to tell their stories, making great radio and great audio. 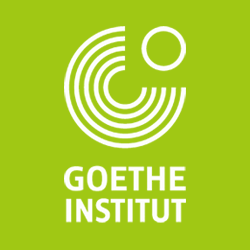 Germany and German culture is not the central aspect of the programming – each episode will only have a small connection to Germany – instead, our emphasis is on dialogue and interesting places, people, and things. The programs will be designed for broadcast nation-wide in the United States on a weekly basis. All features will be available for free download in podcast format. In collaboration with radio producers and broadcasters from the US and Germany, The Big Pond is home to up to 50 podcasts produced over the next year. With features on a wide variety of topics, a many-sided portrayal of life in Germany and in the US is drafted. The Big Pond #21: What’s a Sister City Really?